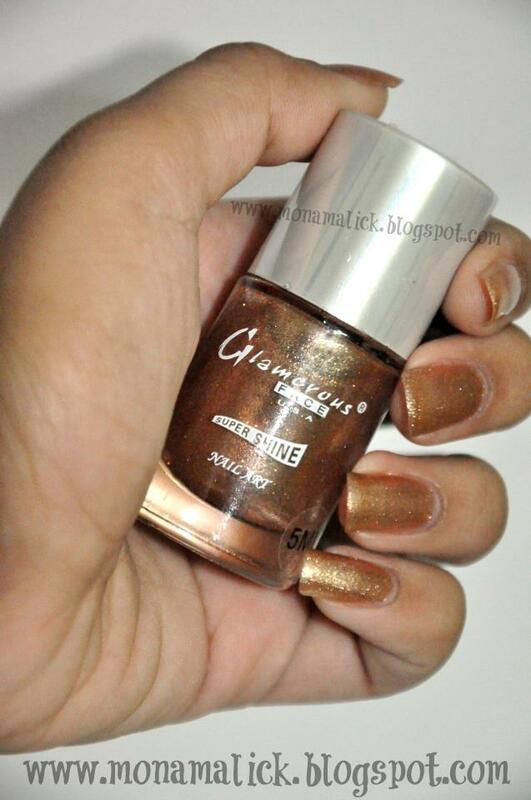 This nail polish is by Glamorous Face USA. 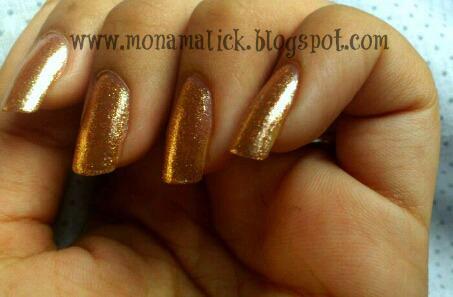 Its a gorgeous shade I totally love it .I love painting my nails and I like trying diffrent colors of nail polishes. The thing I love about the nail polishes from this brand is that they have a huge variety of colors to choose from and the quality is not all that bad either. I bought this from Naheed Super Market. 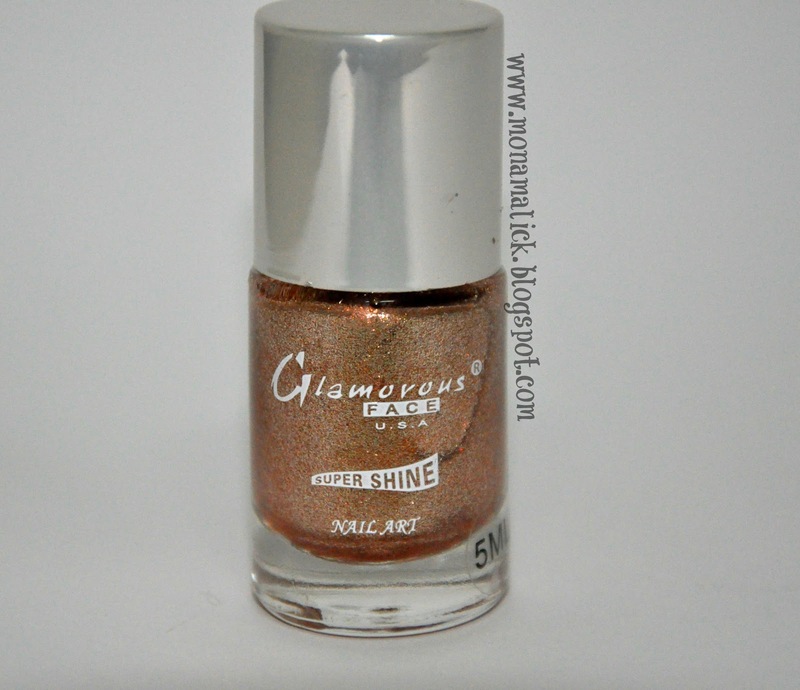 You can get Glamorous Face U.s.a nail polishes from any local cosmetic shop.